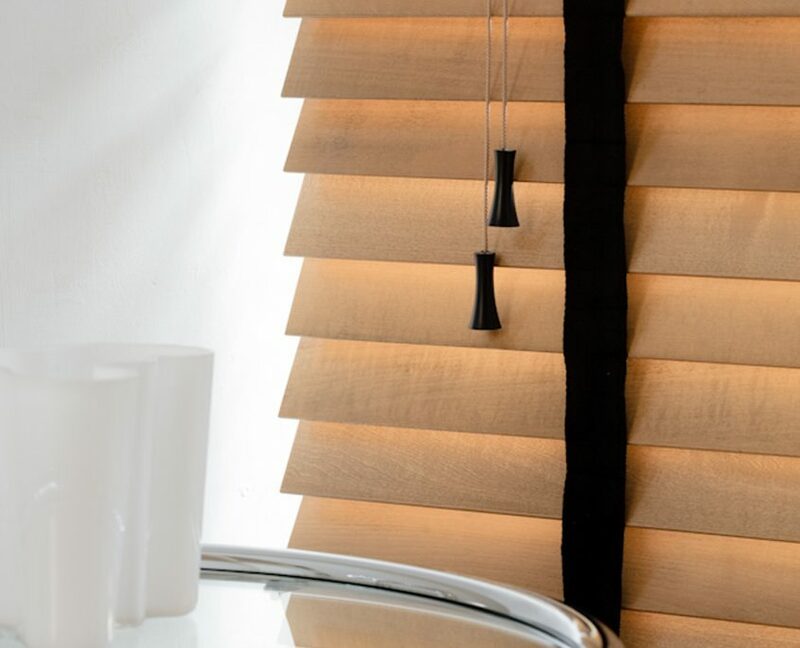 Embracing woods universal appeal within interiors, Sovereign Blinds nurture four wood venetian and interior shutter brands. 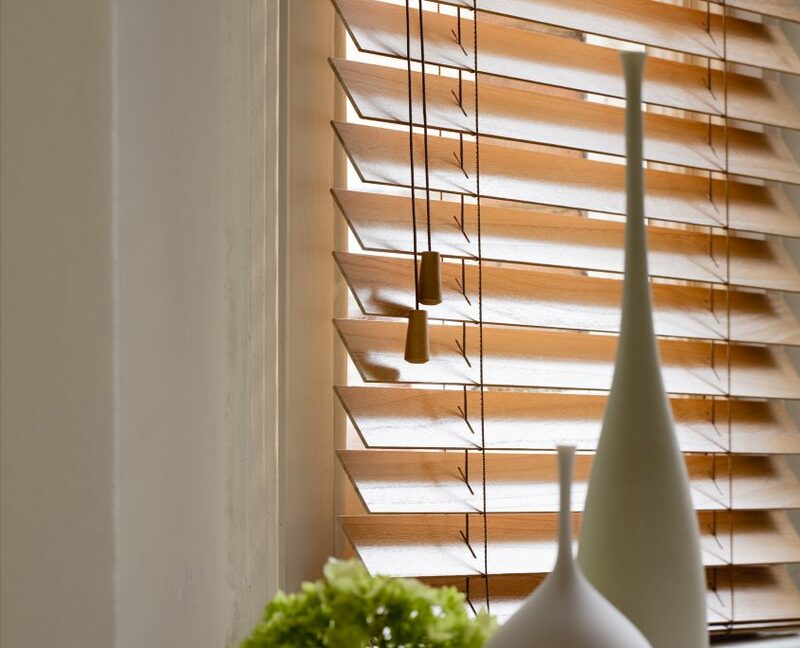 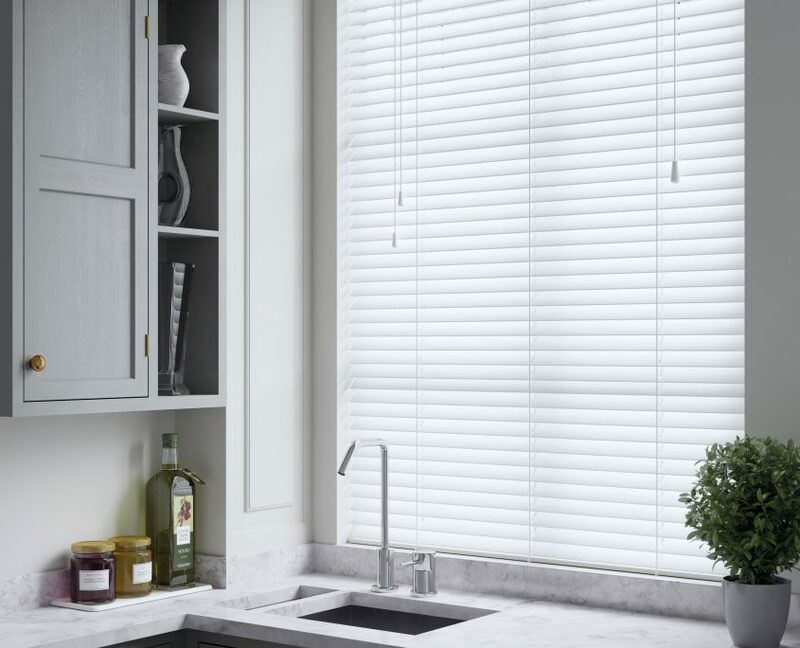 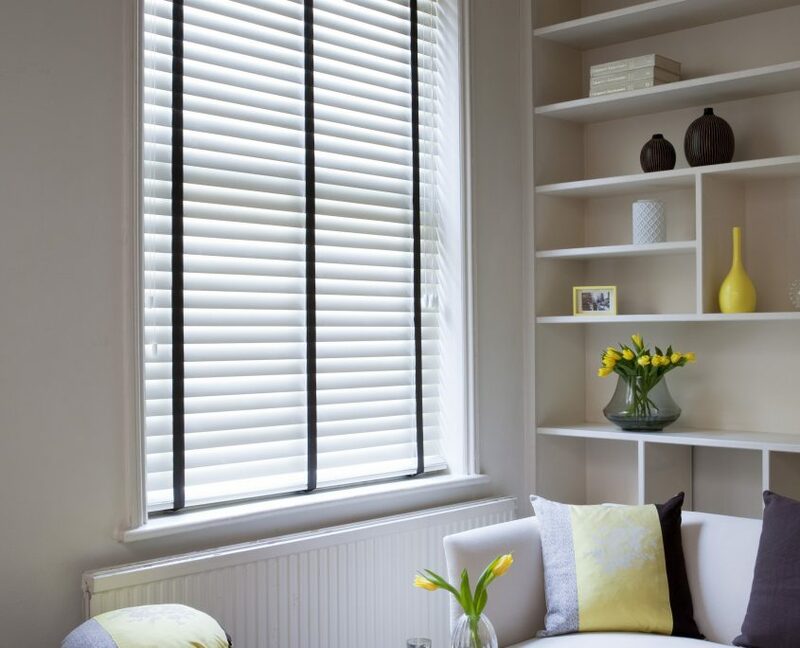 Venetian Blinds are very versatile, with a myriad of colours, finishes and slat widths in the market. 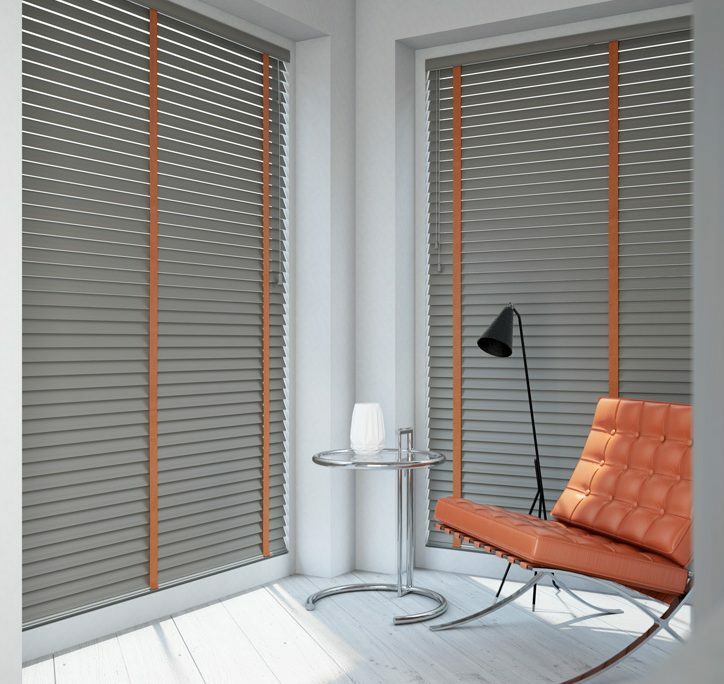 Painted finishes enable a blind to be produced in any colour, while technological developments allow for unique slat finishes such as distressed, high gloss or veneer finish, allowing the consumer to stamp their taste and personality on their home. 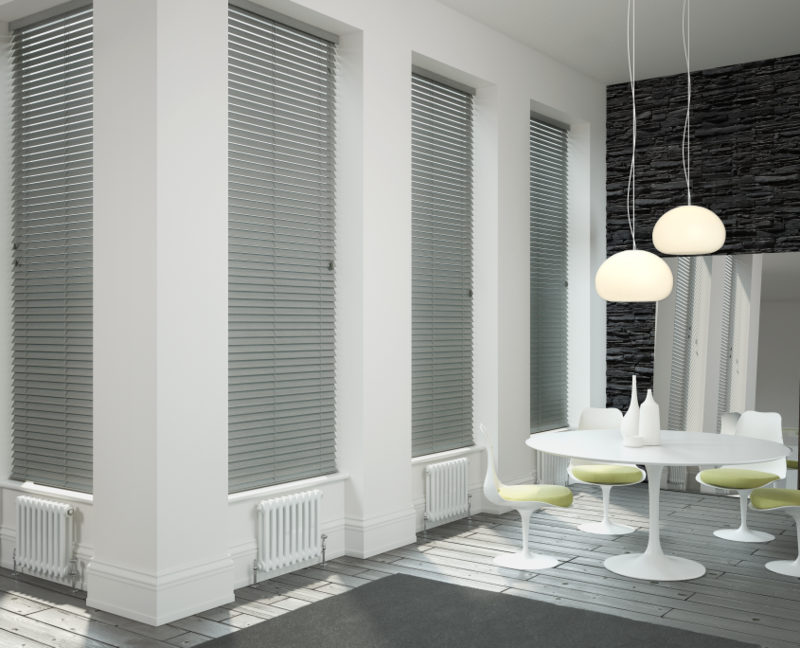 Sleek and minimal, aluminium venetians present a stylish window covering solution. 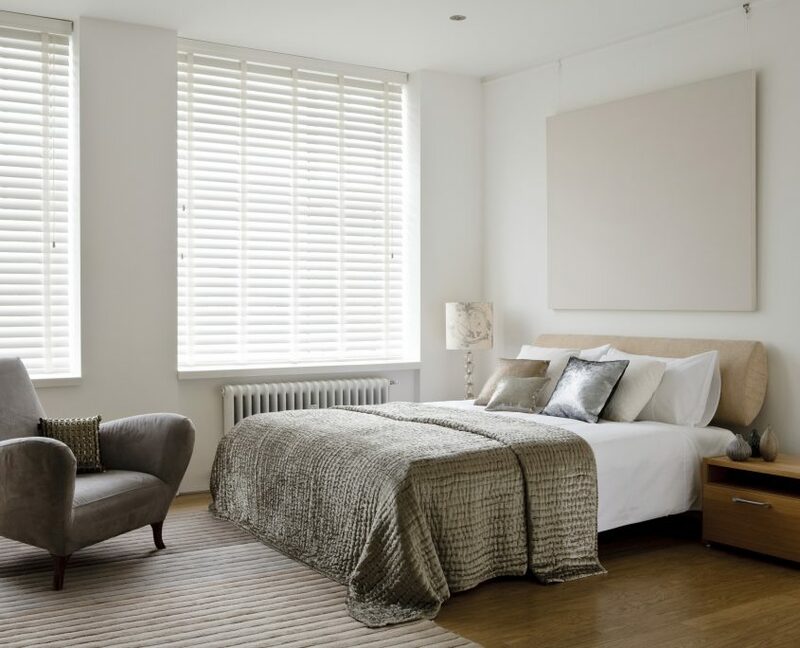 Presented across 3 brands, Lancashire Blinds offer over 80 colours and finishes.